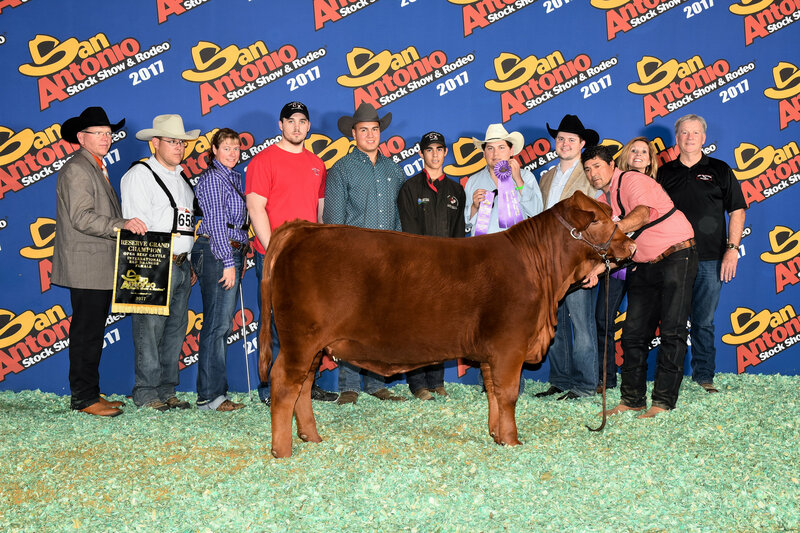 Cox Excalibur Red Brangus and its Production Partners invite you to check out our genetics and our services. 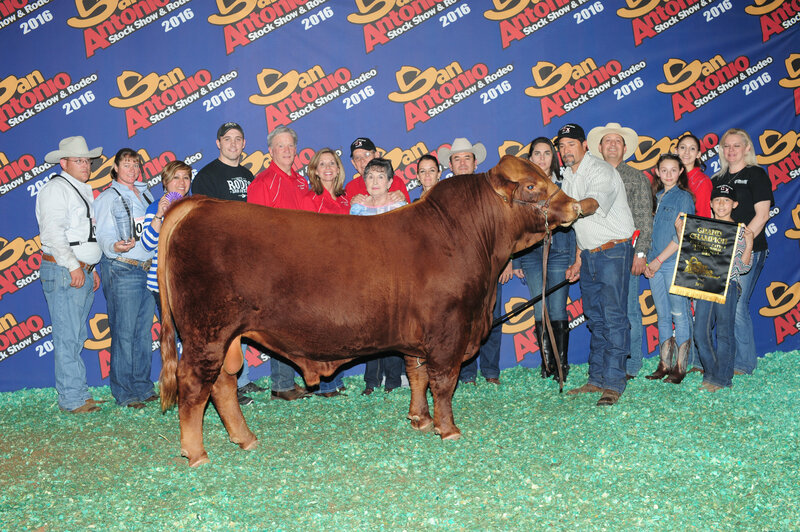 Cox Excalibur Red Brangus has been in business for over 36 years. 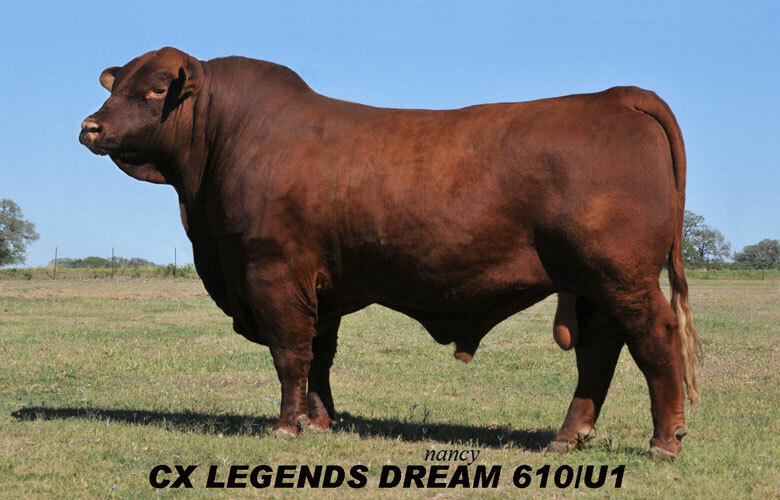 Don Cox, owner, started the CX herd in 1983 on his ranch in Weimar, Texas. 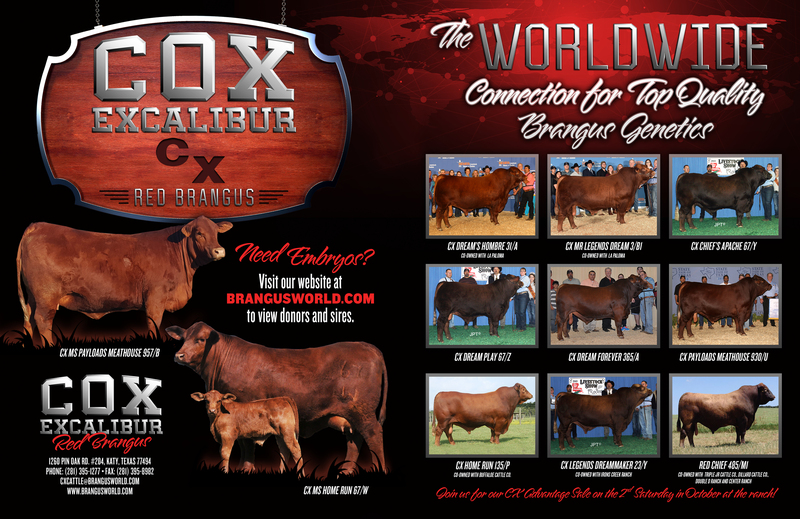 Cox Excalibur Red Brangus is located in Weimar, Texas; about 70 miles west from the city of Houston, Texas. 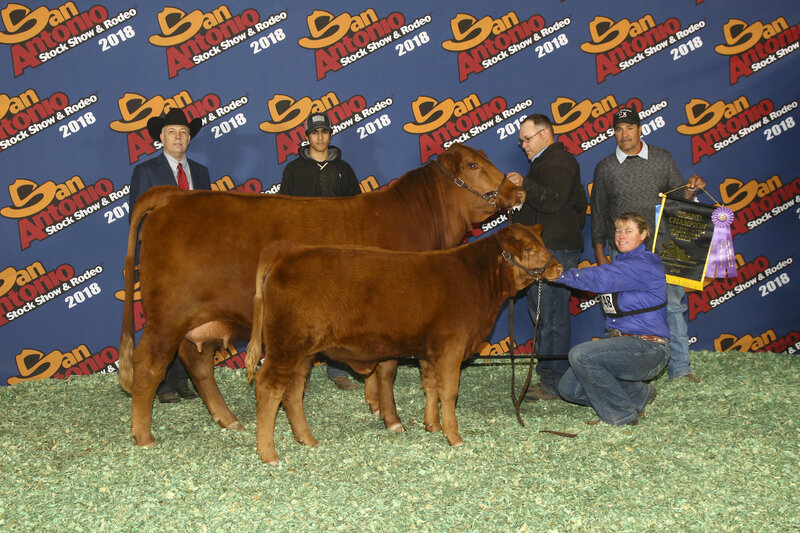 Don and Jose have worked hard to build a top quality herd by testing different genetics to develop the herd now known as Cox Excalibur Red Brangus or CX Genetics. 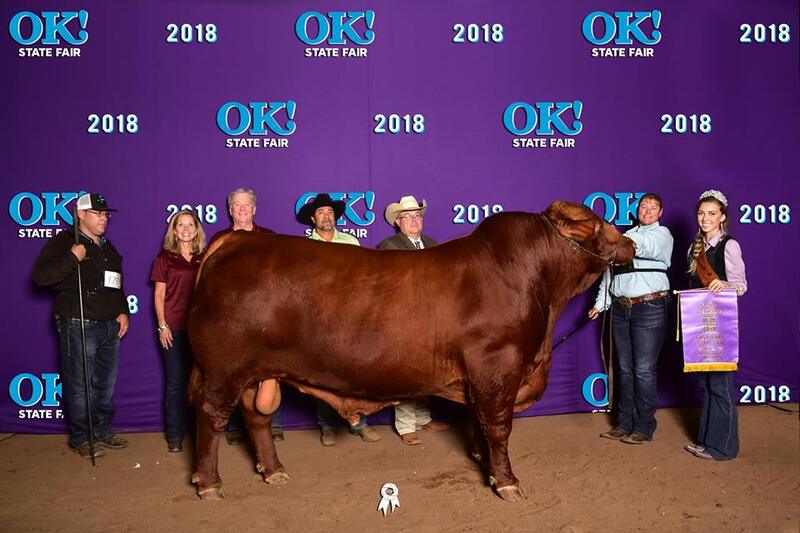 Browse through our classifieds section and find great offers that surely will help you increase your production and improve the quality of your herd. 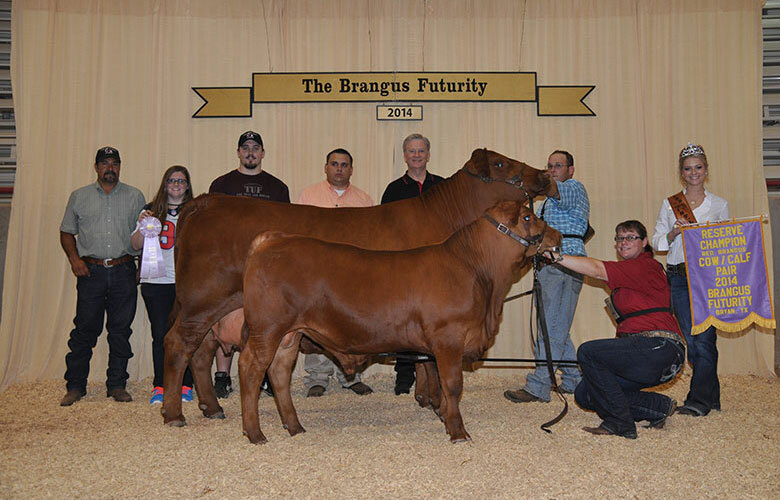 Visit the Brangus Cattle Resources section for interesting articles and research helpful to your business. 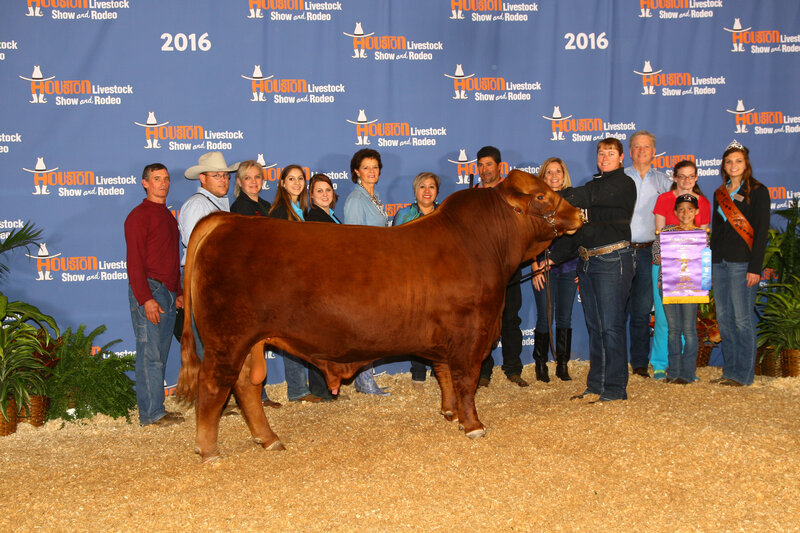 Don’t hesitate to contact us if you need additional information. 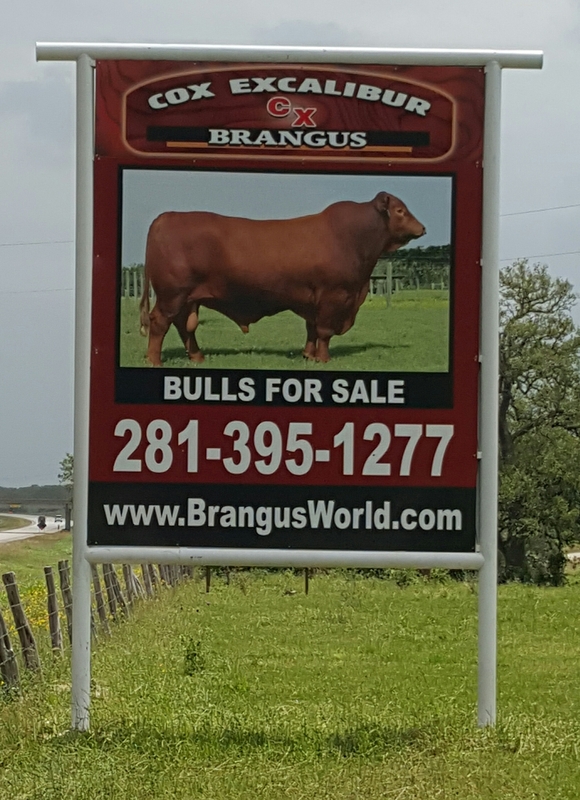 We speak English, Spanish and Portuguese. 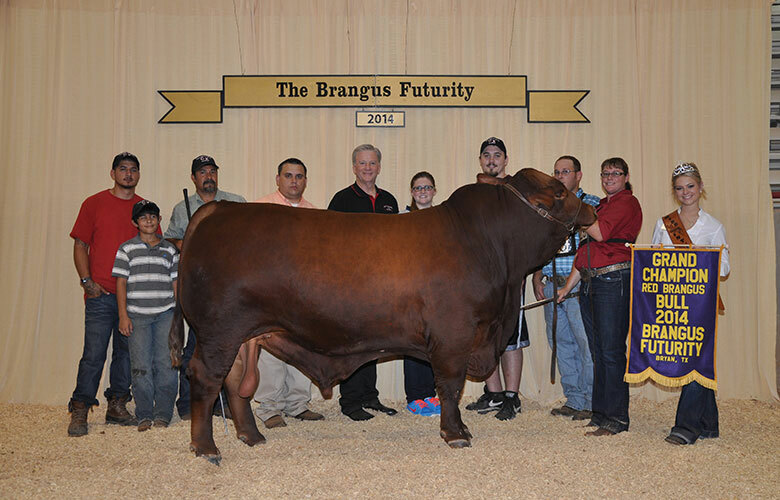 Our representative in South America is Federico Maisonnave. 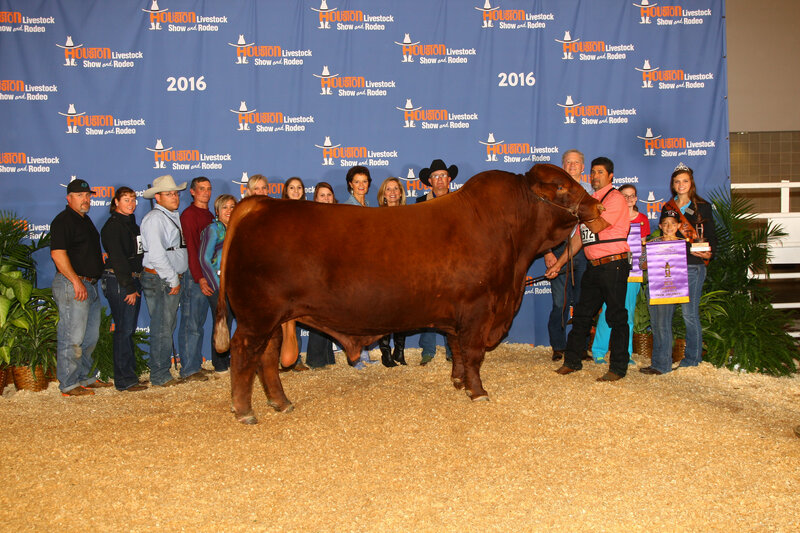 Membership has its privileges. 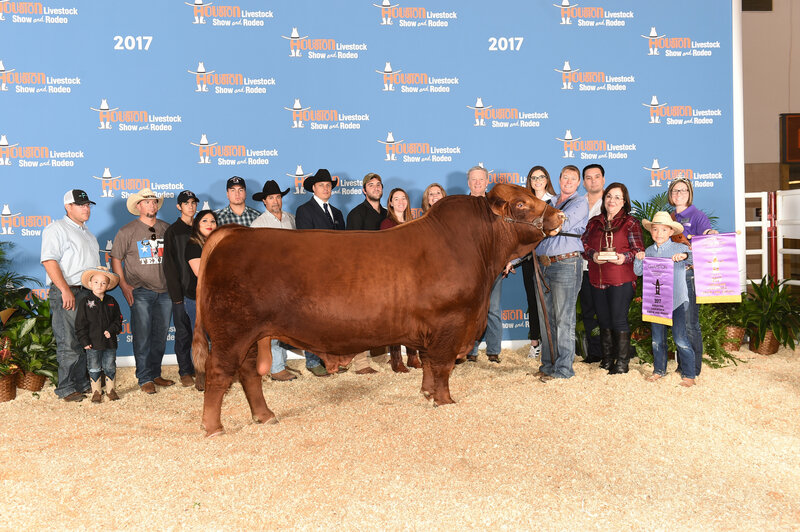 Cox Excalibur is a member in good standing with the International Red Brangus Breeders Association (IRBBA) and the International Brangus Breeders Association (IBBA). 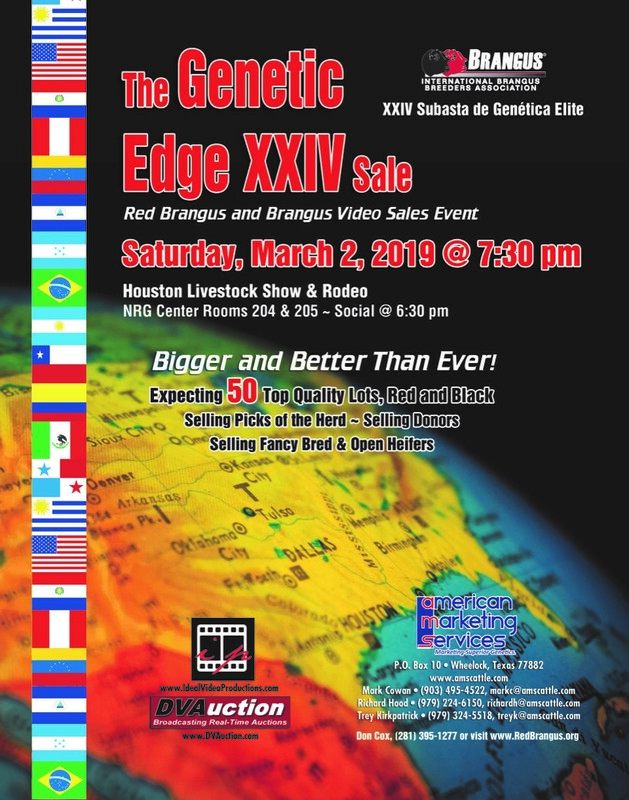 Make plans to attend our annual production partners sale on the second Saturday in October at the Cox Excalibur ranch in Weimar. 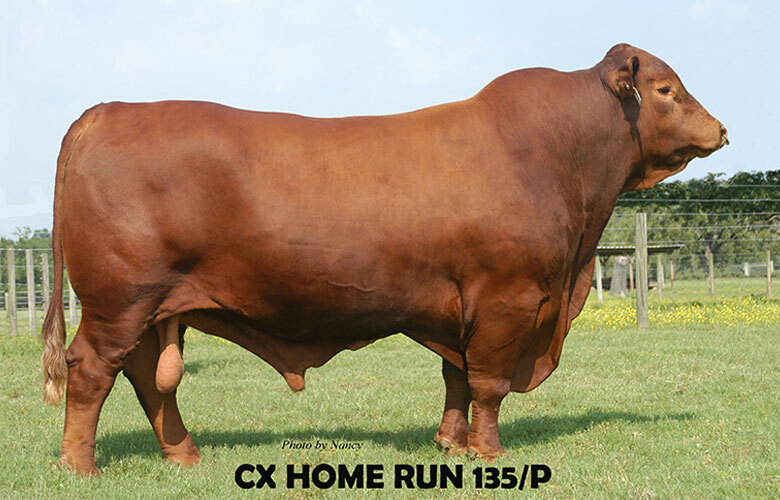 In the CX Advantage Sale, we sell 80-100 females, 10 top herd sire prospects, and embryo and flush lots. 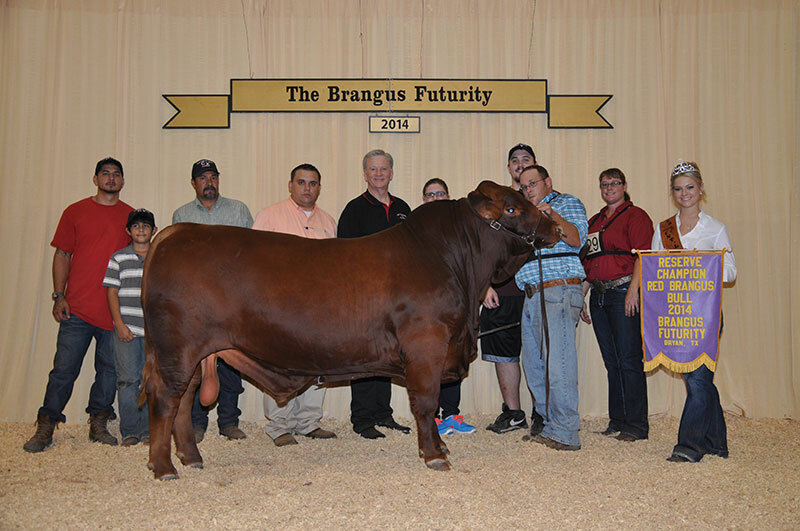 Our herd sire battery is recognized all over the world as the leading genetics of the breed. 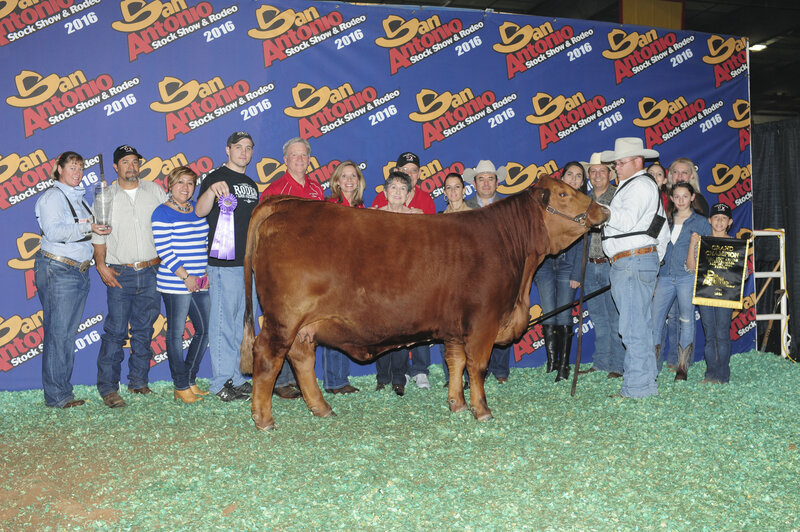 It consists of Sensation, the number one A.I. 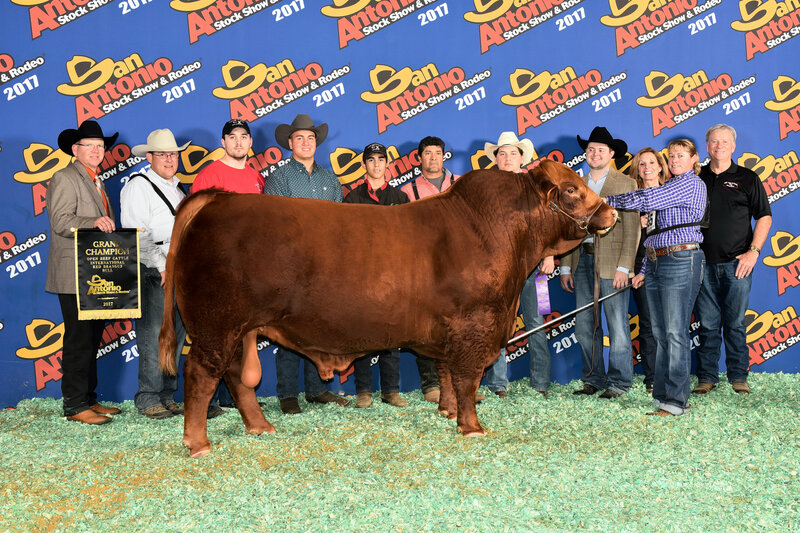 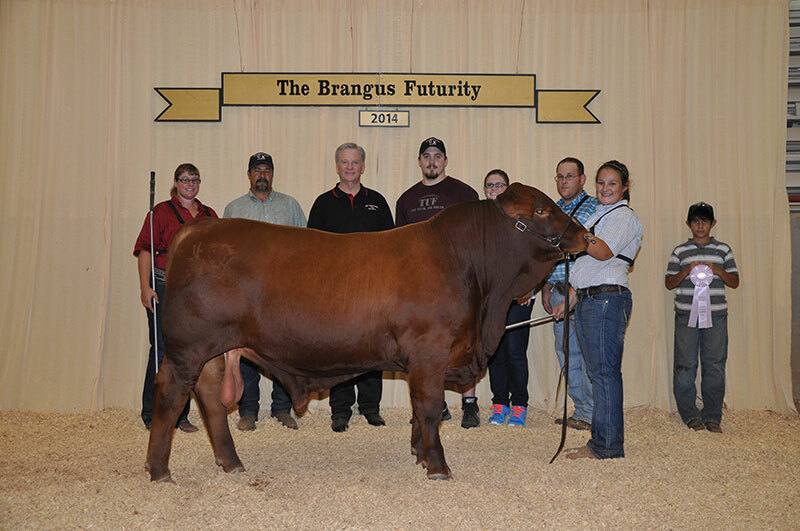 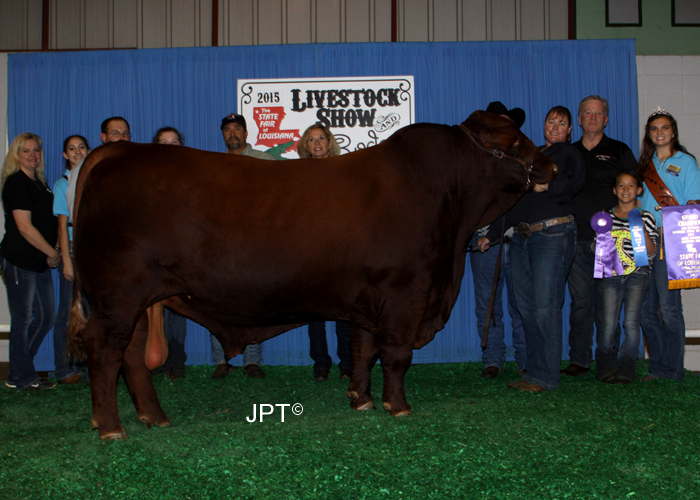 sire in Red Brangus, as well as his three Houston Livestock Show Grand Champion sons, Cardinal, Super Sensation, and Topline. 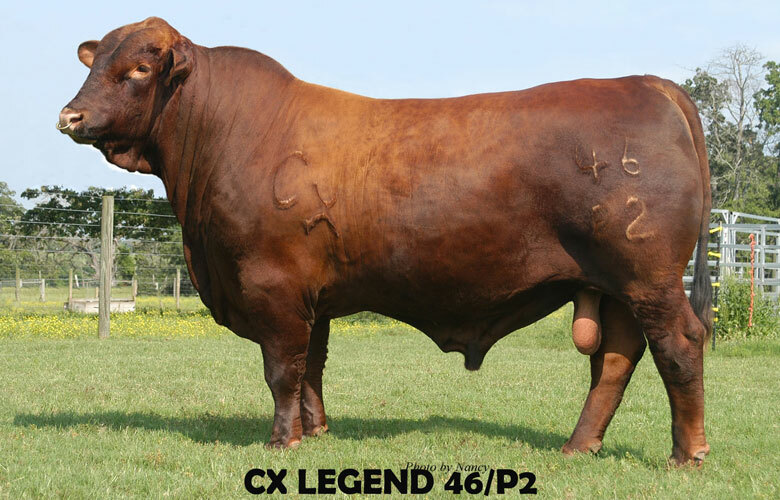 In addition we have the outcross genetics of CX Promise 37/K, Deliberate 23/F, the Cardinal sons, CX Destiny, CX Chief Cardinal 847, CX Paymaster 54/J, CX Powerman 307/H and more.